Recently we gave you a peek of the new Adventures by Disney itinerary inspired by the film “Frozen.” We’re proud to officially announce the “Norway: Fjords, Bergen & Oslo” itinerary – a journey carefully crafted from a partnership between Adventures by Disney and Walt Disney Animation Studios. The new itinerary guides families through an eight-day, seven-night epic adventure across the stunning lands of Norway, allowing them to follow the footsteps of the “Frozen” filmmakers by seeing the places, meeting the people and experiencing the beauty that inspired the setting and the look of the film. As with any Adventures by Disney trip, families can expect to partake in authentic activities that only Disney can provide, from discovering the fjord country by safari to learning Norwegian folk dancing. 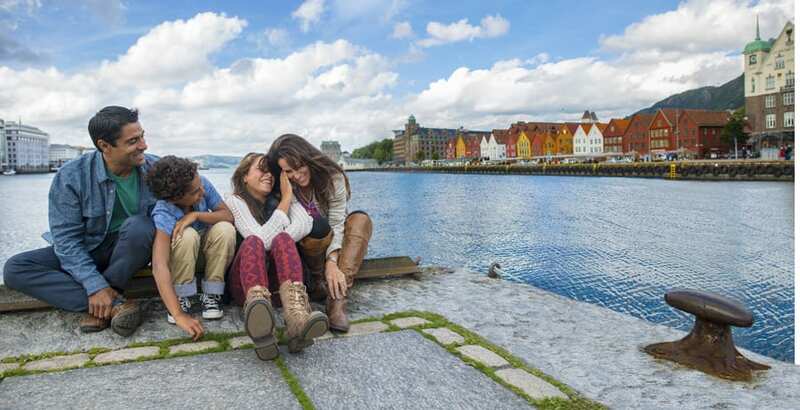 Families will bond as they explore the storybook village of Bergen (the real-life inspiration for the kingdom of Arendelle) and also journey through Flåm, Geiranger and Norway’s capital, Oslo. The trip will be full of surprises like rafting down an exhilarating river, hiking across mystical terrains and even rainbow trout fishing. Two expertly trained Adventure Guides will lead families to make sure that no detail – no matter how small – will be missed. 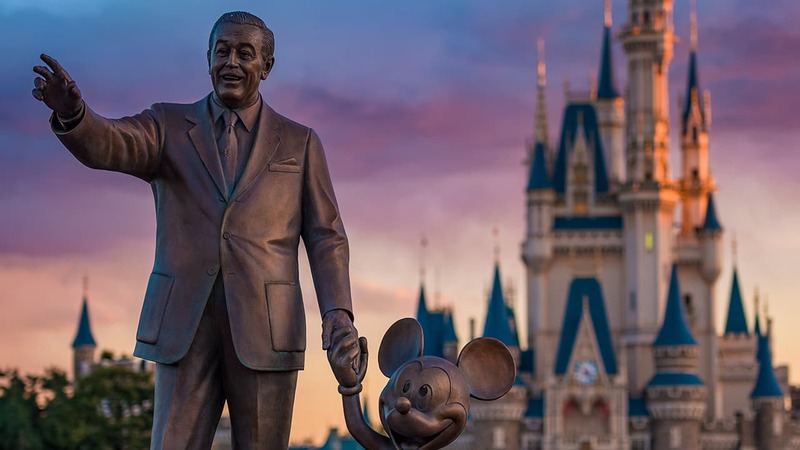 Adventures by Disney allows families to fully immerse themselves in the culture without having to sweat the details of pre-planning anything. For more information on this new epic journey or for booking information, please visit AdventuresByDisney.com/Frozen. Disney, you’re really onto something, creating these ABDs based on films (or is it v/v?). Bravo! Norway and Frozen both look amazing!